Nancy is one very busy blogger! She has authored two books, teaches online photography workshops, writes an online food mag column and somehow still finds time to host a monthly recipe event called Your Best Recipes. And all of that is in addition to cooking up and photographing tasty recipes every week! 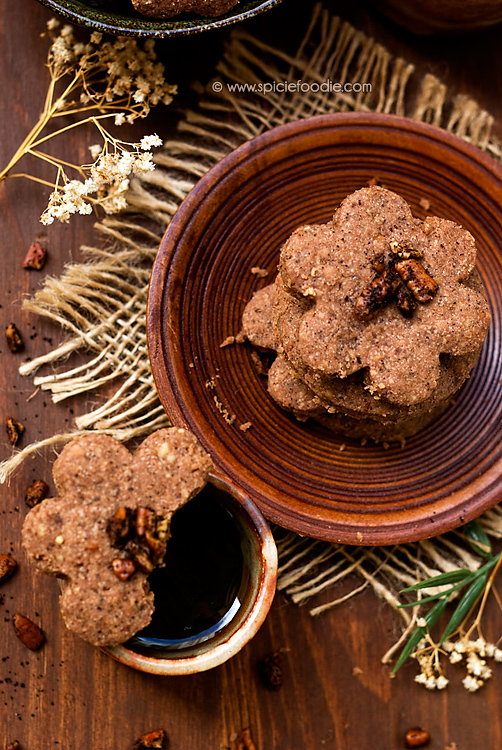 I stumbled over Nancy's blog via Your Best Recipes, but I quickly fell in love with her deliciously spiced creations and dramatic photography style. 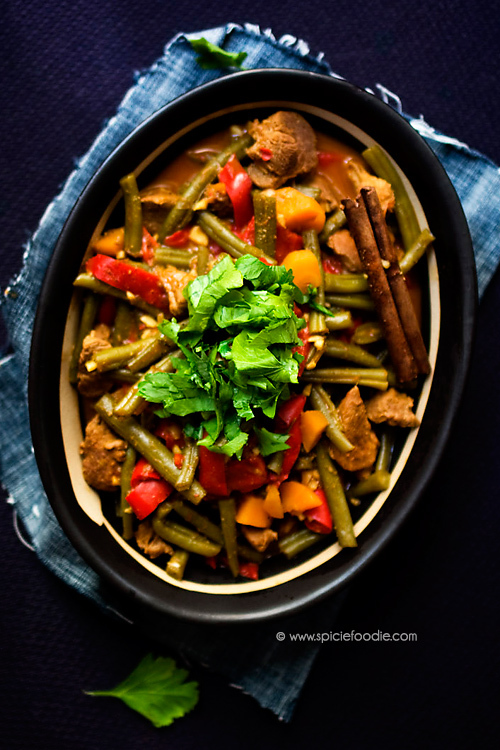 After making her Thai Red Curry for this post, I now have even more reasons to love Nancy's blog. With her help, my very first attempt at a curry was a delightfully comforting success! I have always feared curries, what with their myriad spices and mystical use of exotic ingredients (like coconut milk and fish sauce!). But thanks to the Spicie Foodie, I'm finally a fan of curries - I've even learned to make my own homemade curry paste! So please give a big welcome to Nancy - Welcome, Nancy! And thank you so much for being my tutor! 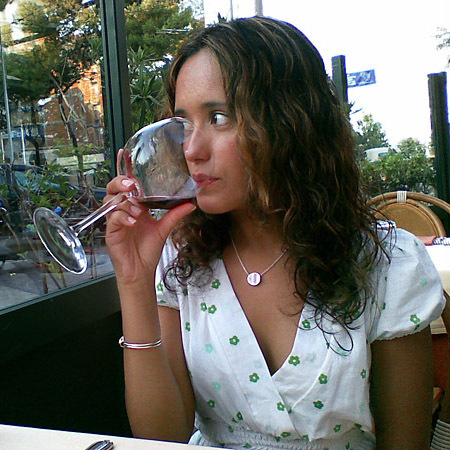 Nancy Lopez-McHugh is the author of SpicieFoodie.com a blog dedicated to healthy, fresh and delicious world cuisine. She is also a published author, most recently Yummy Pics: A Food Blogger’s Guide to Better Photos. When not in the kitchen or behind the camera she spends her time exploring the cobblestone streets of Europe with her adoring husband. I used to hate cooking and avoided the kitchen as much as possible. Some years ago I got over it and began teaching myself to cook. Now I couldn't imagine my life without food. After food, photography is my biggest passion. I absolutely love everything about it. Food, of course, is my favorite subject to photograph. One of my most memorable food memories is when I would walk from my childhood home in Mexico to buy fresh, warm, corn tortillas from our neighborhood tortilla factory. I am pretty adventurous about trying new foods. I love unique or strange combinations. The only thing I hesitate about tasting are dishes involving organs, with the exception being liver, I like liver. I prefer to eat and cook savory foods. But it's also difficult for me to turn down a chocolate dessert. 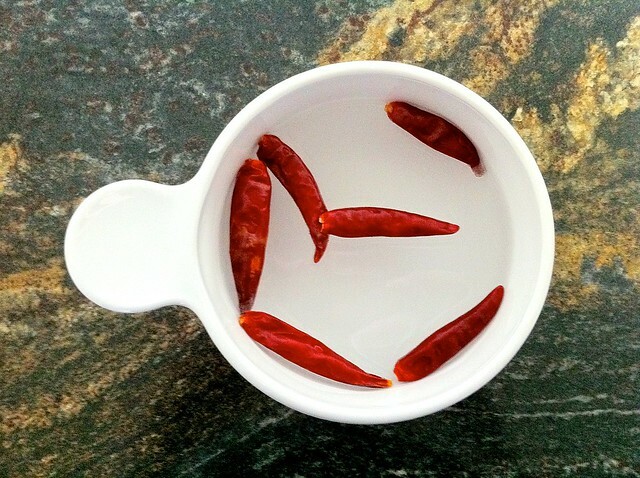 To make your own curry paste, soak 5 red chile peppers in hot water for about 10 minutes. Peel and chop 2 small onions. 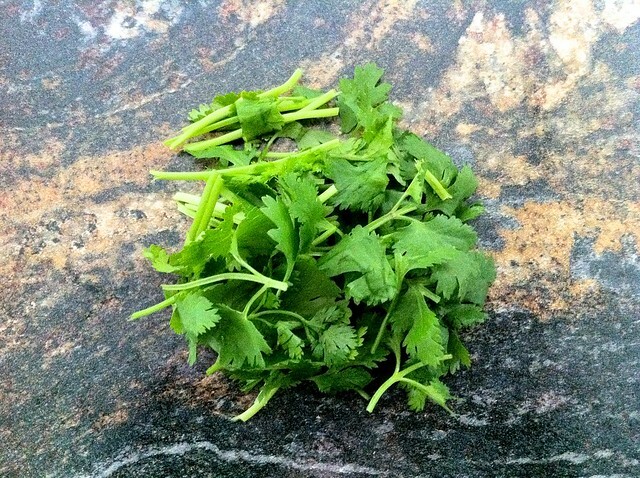 Prepare a small bunch of fresh cilantro leaves and stems. 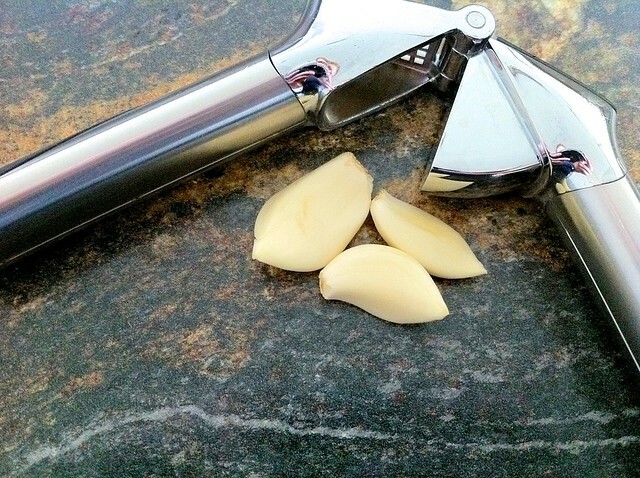 Mince or press 3 cloves of garlic. 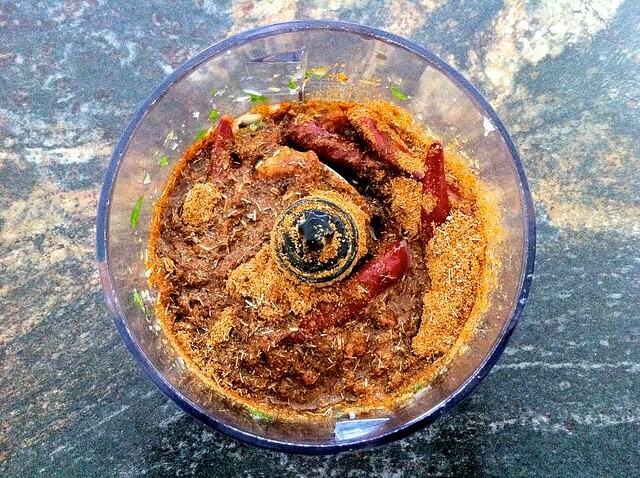 Next, prepare the spice mix for the curry paste. You will need 1 teaspoon of lemongrass powder. 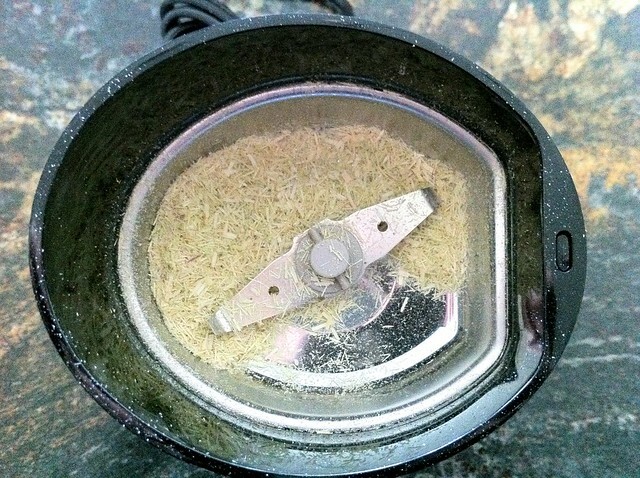 I couldn't find lemongrass powder, so I ground dried lemongrass with my spice grinder. 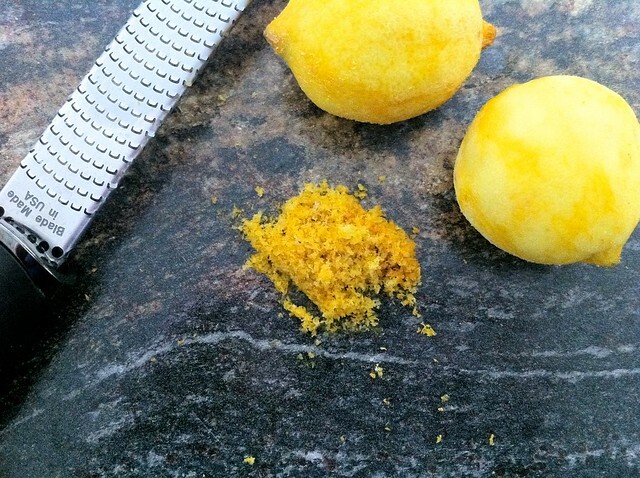 Combine the lemongrass powder with 1 teaspoon ground black peppercorns, 2 teaspoons ground cumin, 1 Tablespoon ground coriander, 1 teaspoon kosher salt, 1 teaspoon ground ginger, 1 teaspoon ground turmeric and 2 teaspoons paprika (I used smoked paprika). 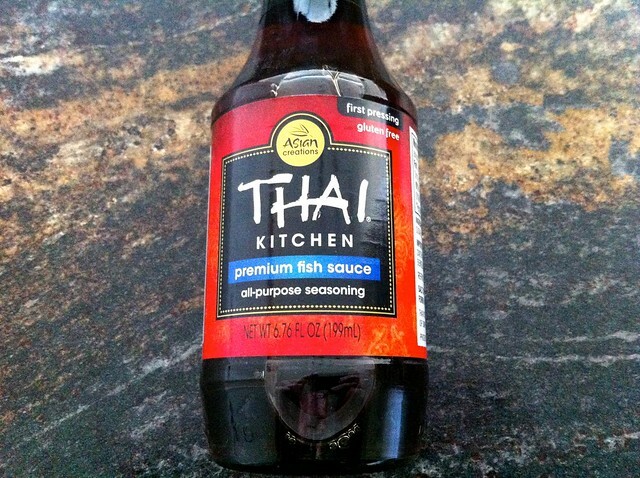 You will also need 2 teaspoons of shrimp paste OR 2 Tablespoons of fish sauce. Add all of the ingredients to a blender and puree. 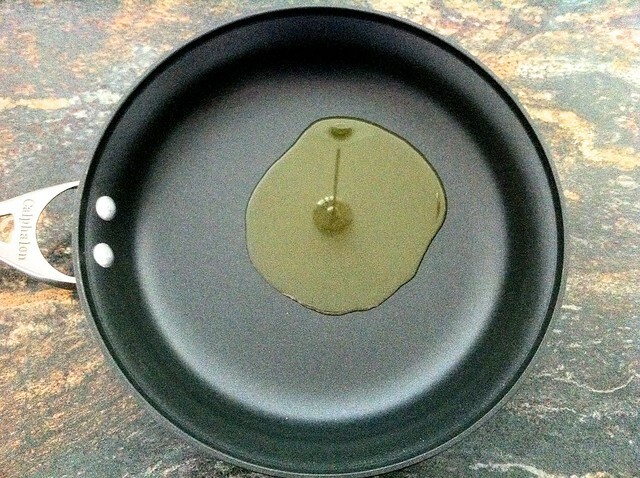 Add a drizzle of oil if the paste is too thick. Puree the paste until smooth. You can store this curry paste in the refrigerator, so feel free to make in advance. To make the Thai curry, heat 2 Tablespoons of oil in a large saute pan over medium heat. 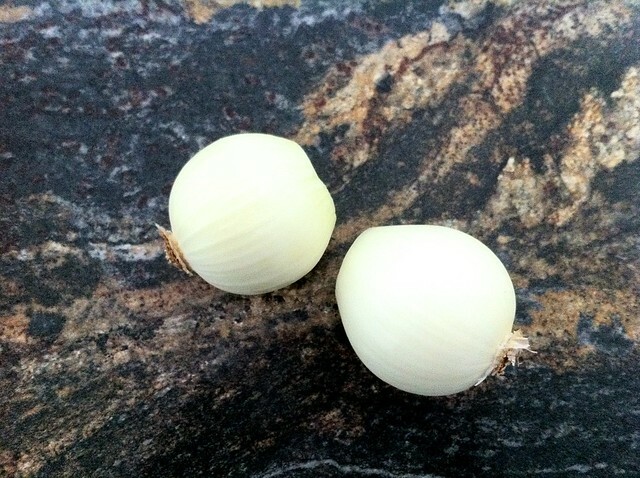 While the oil heats, dice 1 small onion. 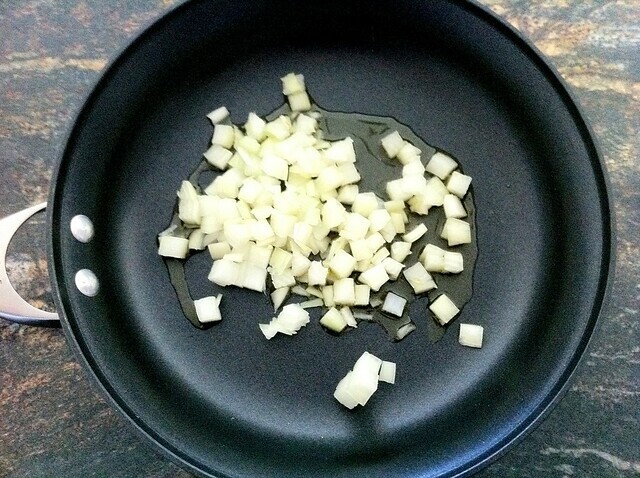 Add the diced onion to the heated oil and saute for 5 minutes until softened. While the onions saute, prepare the other vegetables for the curry. I used Nancy's recommended eggplant, bell pepper, broccoli and spinach. 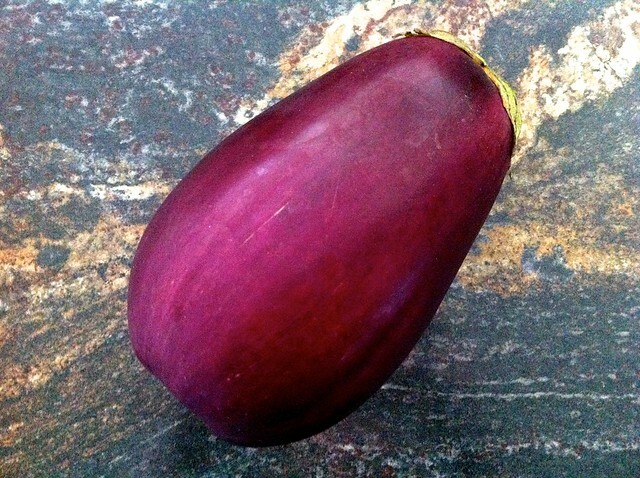 Dice the eggplant. 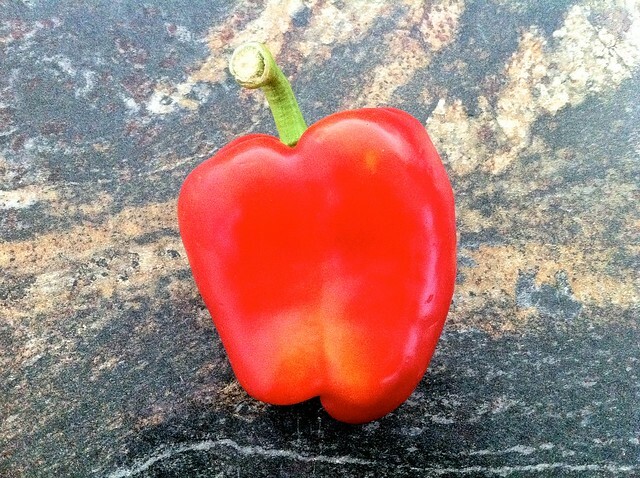 Dice the red bell pepper. 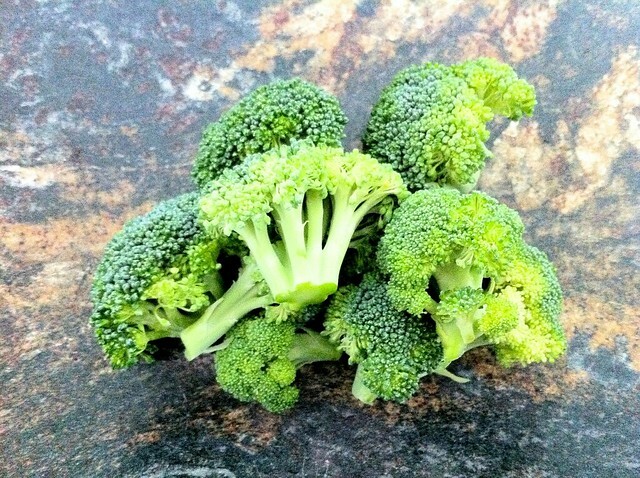 Cut a small head of broccoli into bite-sized pieces. 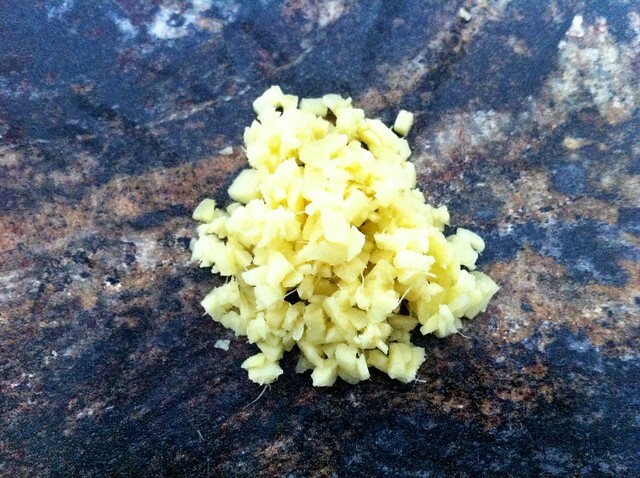 Mince 3 cloves of garlic. 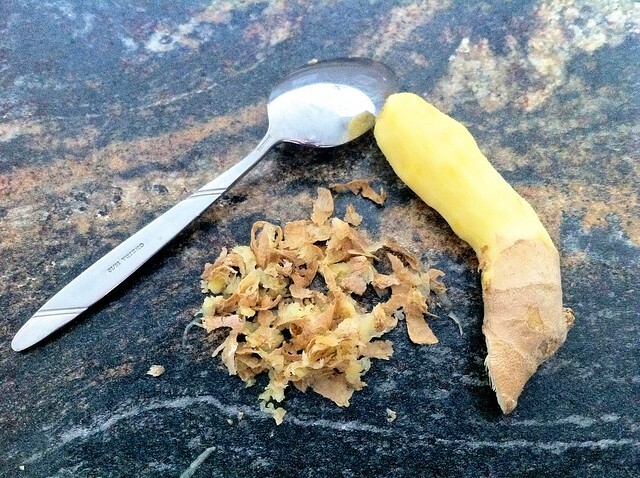 Peel a small piece of fresh ginger root with a spoon. 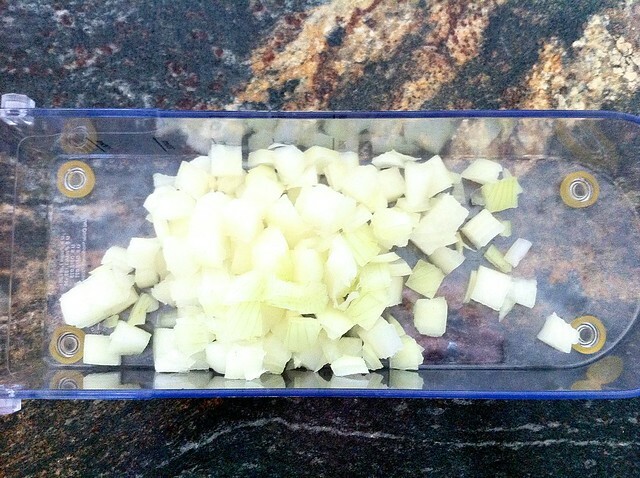 To the softened onions, add the minced garlic and chopped ginger. 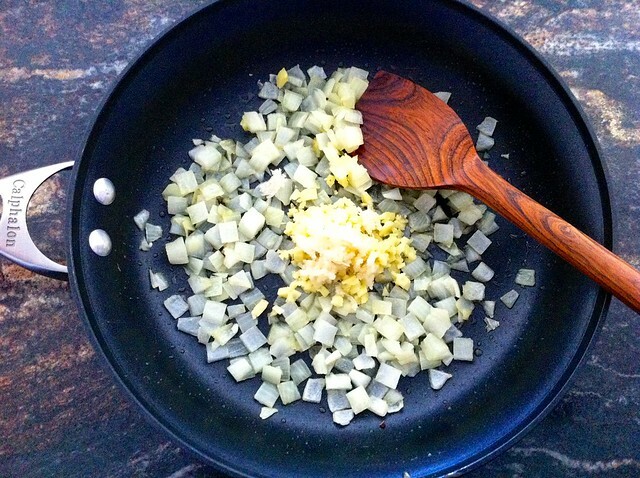 Saute for a minute or two until fragrant. 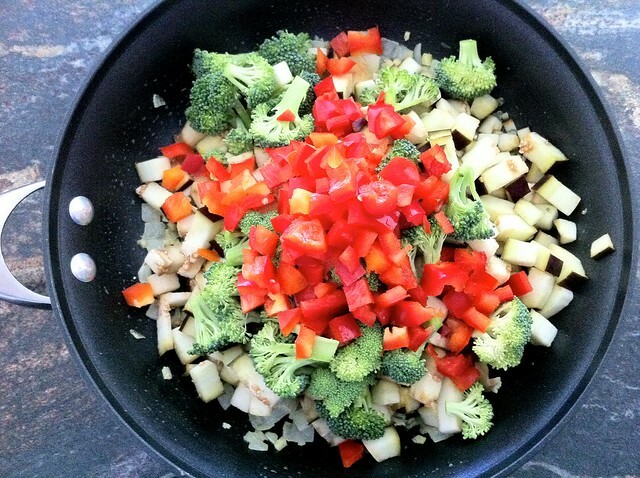 Add the diced eggplant, broccoli and bell pepper. Saute for another couple of minutes. 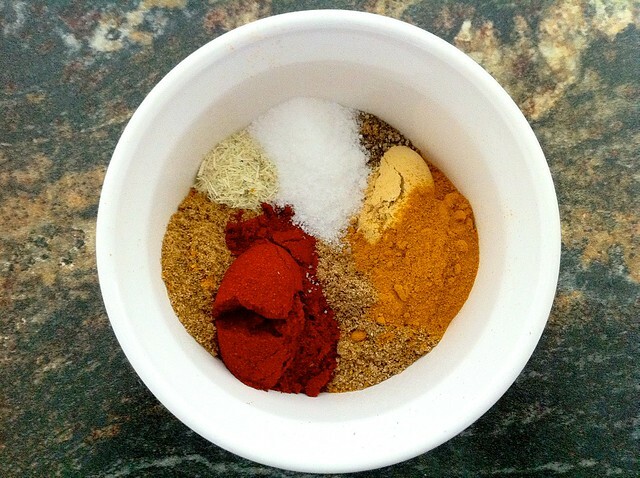 Add 3 Tablespoons (or more if you want more spice) of the homemade curry paste. 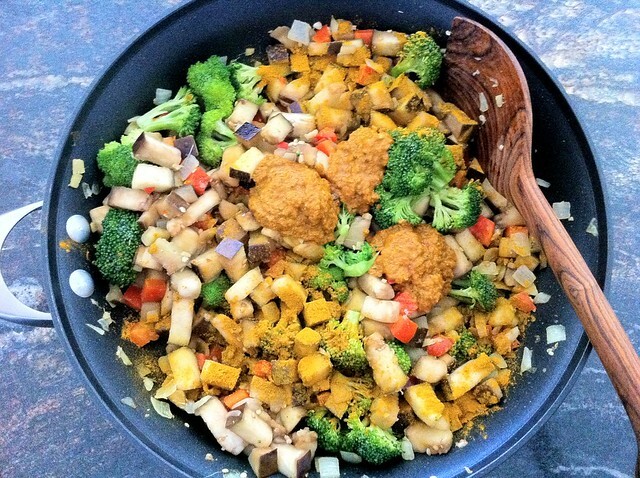 Add 1 teaspoon of ground turmeric. Stir to combine everything together and saute for another few minutes until the vegetables begin to soften. 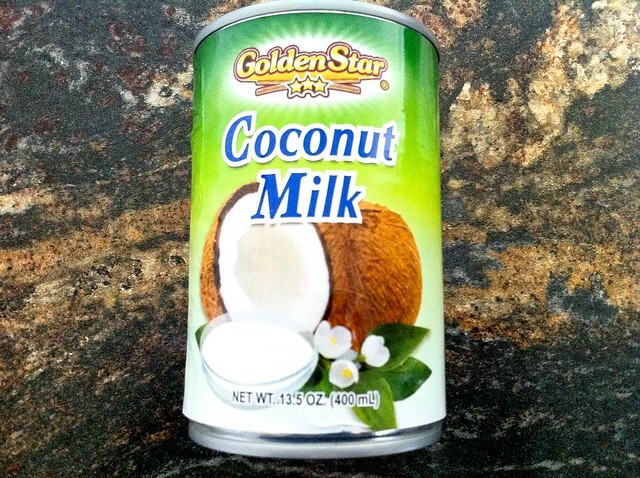 Open a can of coconut milk. 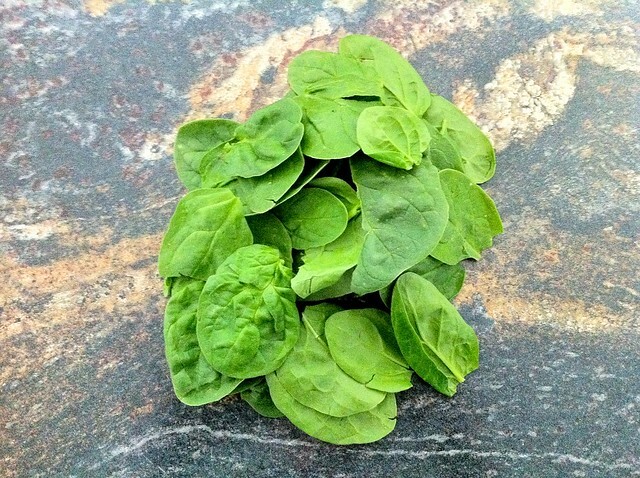 Prepare a handful of fresh spinach leaves. 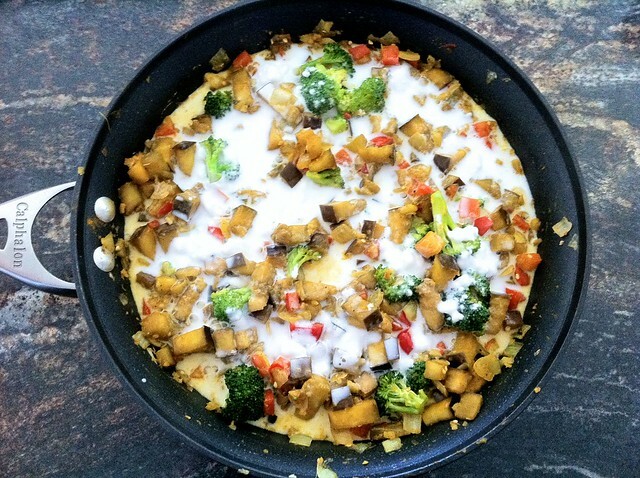 Add the coconut milk, 2 Tablespoons of fish sauce and 1 Tablespoon of soy sauce to the softened vegetables. 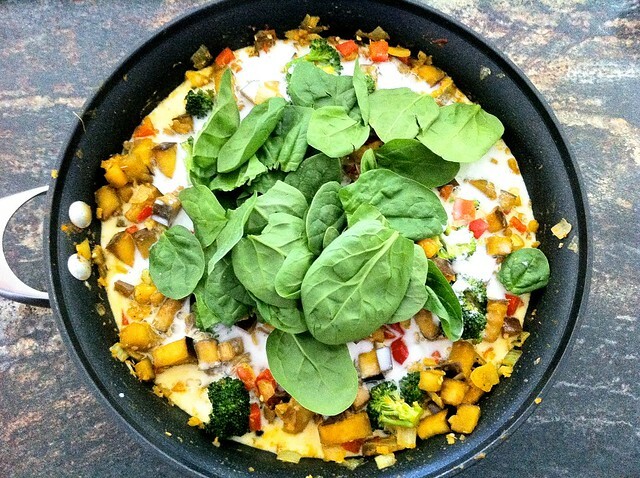 Add the spinach and stir to combine everything. Let simmer for 5-10 minutes (I simmered mine uncovered as my curry was little too watery). 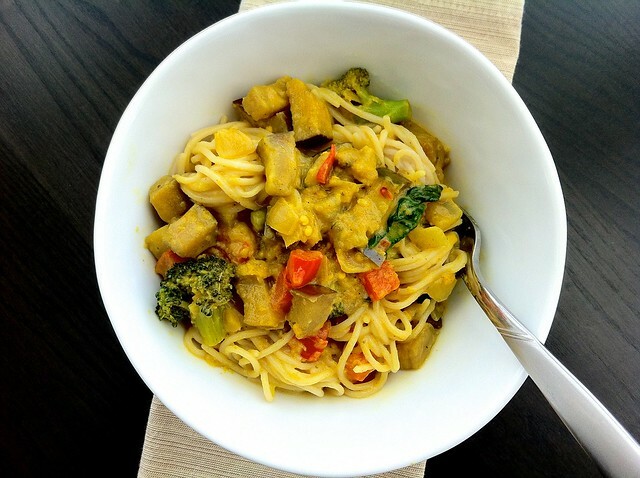 Serve the curry over rice noodles or rice. I honestly know very little about curries - other than the fragments I have gleaned from other food blogs and random Facebook posts by my curry-loving friend, Sabrina. So I really wasn't sure what to expect when I tackled Nancy's curry. I was terrified of arriving at something so potently spiced I wouldn't be able to swallow. Or perhaps even breathe. 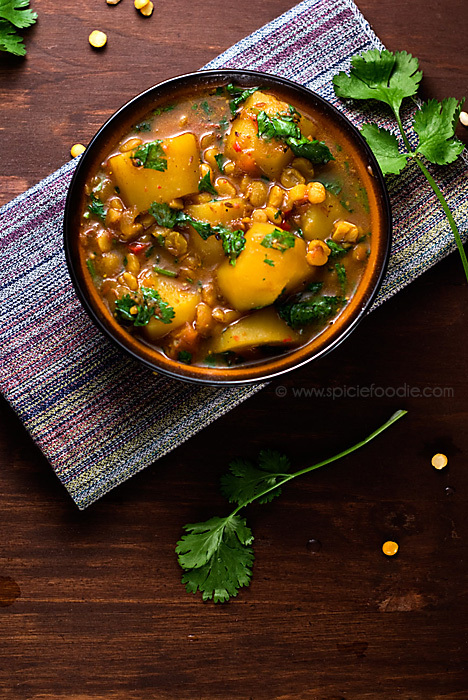 Happily, the spice of the curry is nicely tempered by the creamy coconut milk - and the result is a warm and comforting dish layered with complexity. I highly recommend making your own curry paste. Not because I have compared it to the store-bought variety, but because it's so EASY to make! The hardest part is measuring out the spices. Just dump all the ingredients into a blender and puree. That's it. Why bother with the pre-made stuff? I couldn't find lemon grass powder or shrimp paste locally. However, I did find dried lemon grass. Grinding the grass with my spice grinder worked just fine. As for the shrimp paste, I used additional fish sauce as indicated by Nancy. You might also be able to find shrimp paste at your local Asian food market. Great dish, terrific tutor! I love Nancy's blog and recipes - she does such good stuff. 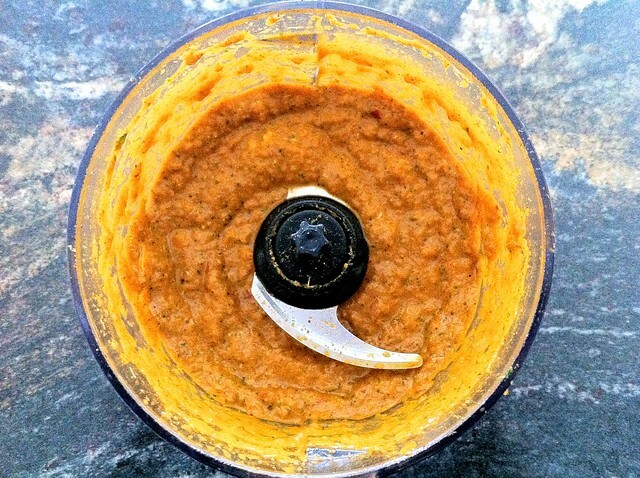 And I agree with you on making your own curry pastes - it's so simple, and will be much fresher. Plus you can tailor it to your own taste buds, always a big advantage. Thanks for this. I'm so glad I had Nancy as a tutor because I don't know that I would have found the courage to try making my own curry (or paste) without her recommendation... Now that I've tried one, I want to keep experimenting :) I'm so glad you enjoyed, John - this was definitely a win for me! It's always fun to learn a little bit more about one of my favorite bloggers. Nancy is such a fabulous cook and her photography - well, we all know it's breathtaking! This is a wonderful dish you chose to cook up Mark. Very simple but with so much flavor. Wonderful Tuesday Tutorial!